Yes. 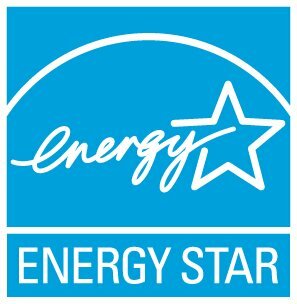 DataTrends is an ongoing series of original research and analysis from ENERGY STAR. Hundreds of thousands of buildings use Portfolio Manager to track their energy use. We've compiled our observations and statistics from this veritable gold mine of data with the hope that this information will help inform and advance the industry. Among our most interesting findings is that buildings that consistently benchmark energy use save an average of 2.4% per year.